Looking for your first car? 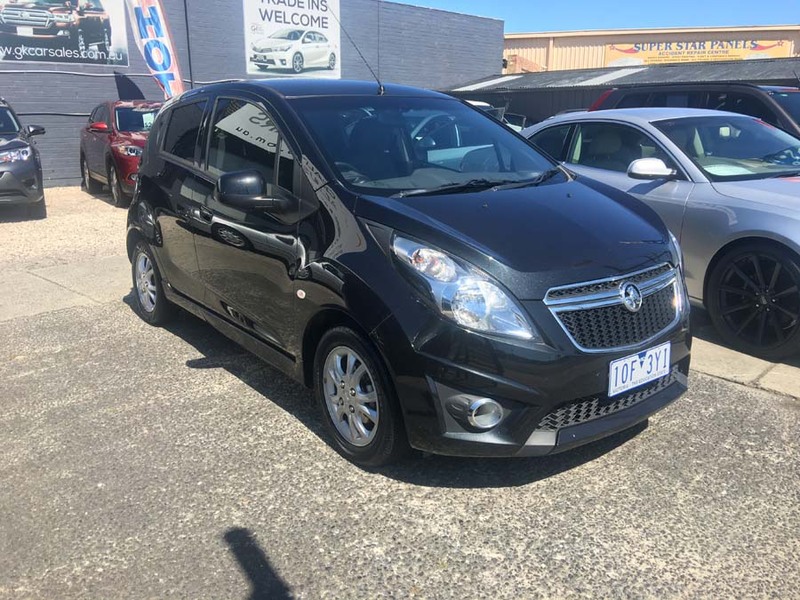 Then 2013 Holden Barina Spark CD Hatchback 5dr Auto 1.2 is the perfect car for you! 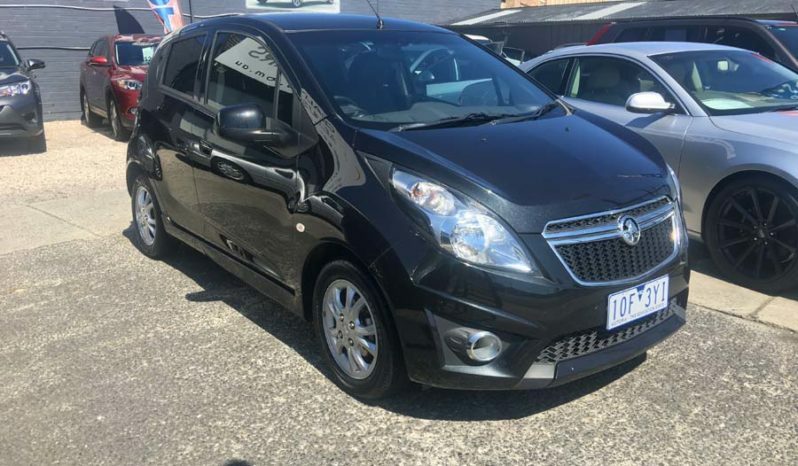 This 2013 Holden Barina Spark has only had one female owner. With legendary fuel economy 5.8L per 100km. This Holden Barina Spark CD Hatch has bluetooth. – Front power windows and much more….